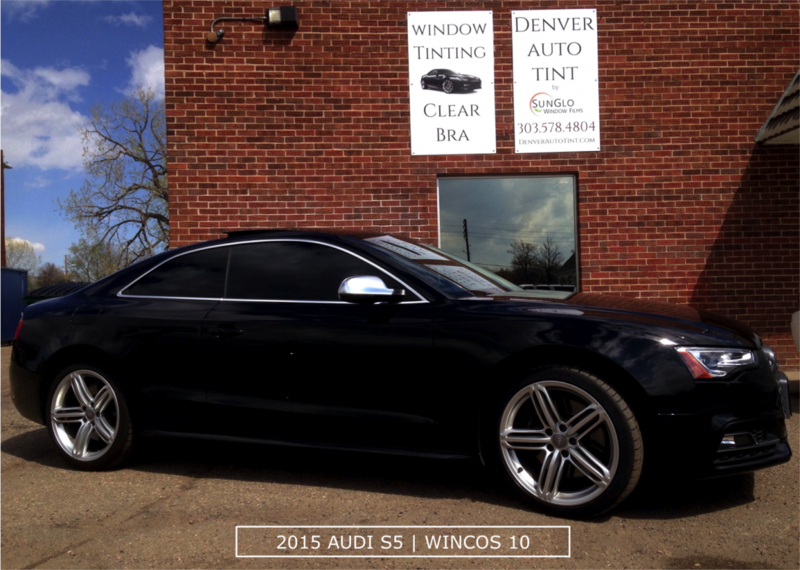 Denver Auto Tint LOVES working with Audis. 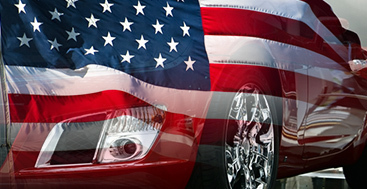 We are proud to specialize in working with these beautiful Colorado vehicles. Our team has been working with Audi vehciles for many many years & is proud of the experience that we have built. 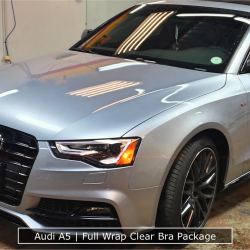 Whether we are doing a Full Clear bra package or a basic window tint, we are Denver’s Audi window tint & clear bra shop of choice! Be it a rowdy RS4, luxurious A8, or brand new Q5, we welcome the uniqueness and beauty of each Audi. 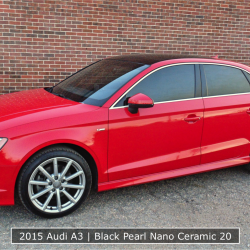 Denver Auto Tint offers a variety of Audi clear bra packages that can be mixed & matched to perfectly fit your vehicle. Learn about our clear bra packages here. We also carry an array of window tinting product lines, one of which is sure to ideally meet your needs! 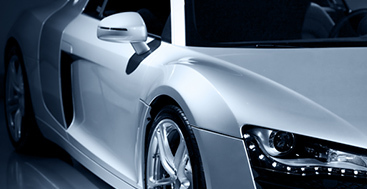 Learn about our window tinting products here. 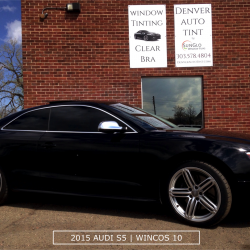 Denver Auto Tint offers only the best American Made Audi window tint & clear bra products available in the industry. 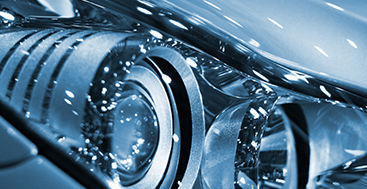 All of our window tinting products carry a Lifetime warranty. 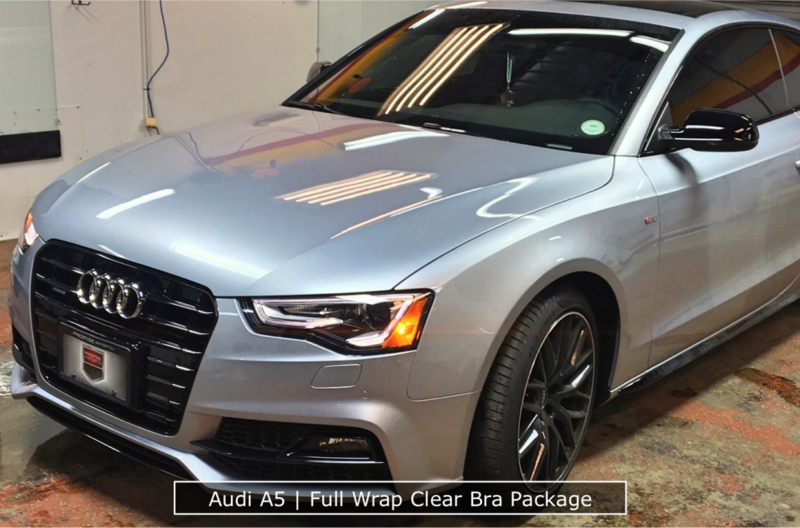 Each of our Audi clear bra products comes with a five year warranty. 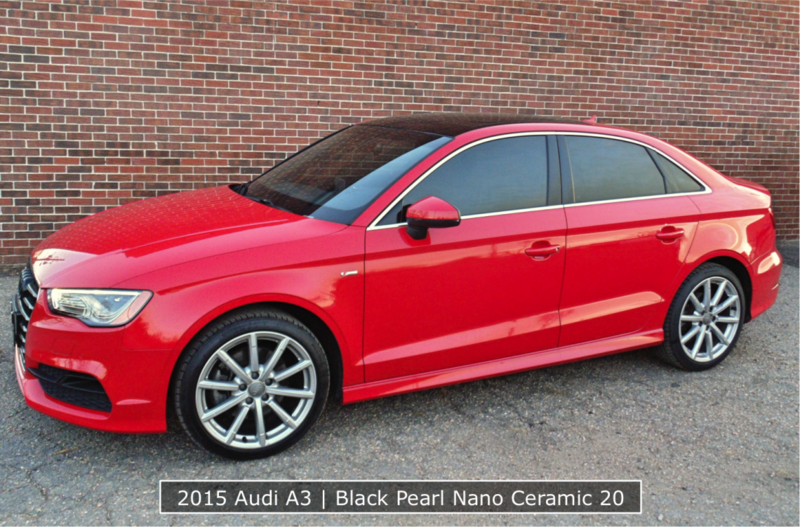 We are eager to help you tint & protect your beautiful Audi.